TV Aerials Horsforth are here to help if you have any TV Aerial or satellite installation issues, we can also advise on Freeview, Freesat or multi-room frameworks, call our accomplished office staff for considerate and knowledgeable guidance today. Besides standard aerial issues we likewise offer the most recent in High Definition Home entertainment TV frameworks all at extremely affordable rates, HD is becoming the definitive choice in most modern family homes. 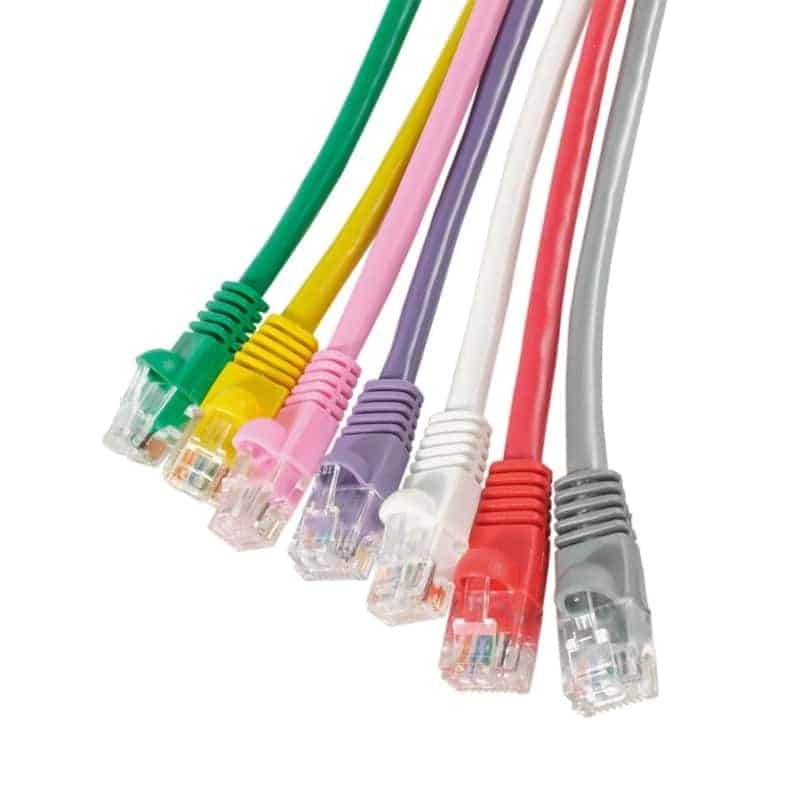 Likewise we now offer the installation of CAT5 and CAT6 cabling, as the introduction of Smart TV has meant we have expanded our services to meet our clients needs. Our team are happy to come along and discuss an installation as well as provide a competitive quote. 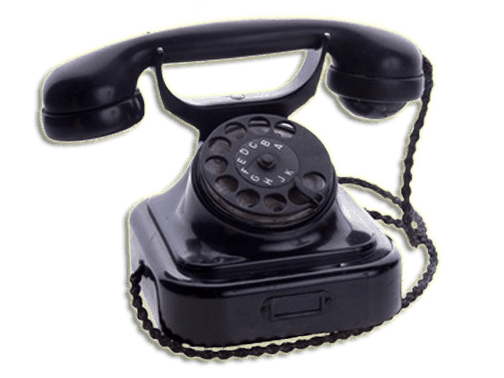 Get in touch with us by email or telephone 24 hours every day at TV aerials Horsforth. Television Aerials Horsforth are specialists in installing satellite frameworks in order to get channels from different countries, this is a specialised service carried out by our senior engineers. Freesat Satellite is a Free digital satellite TV service brought to you by the BBC and ITV. 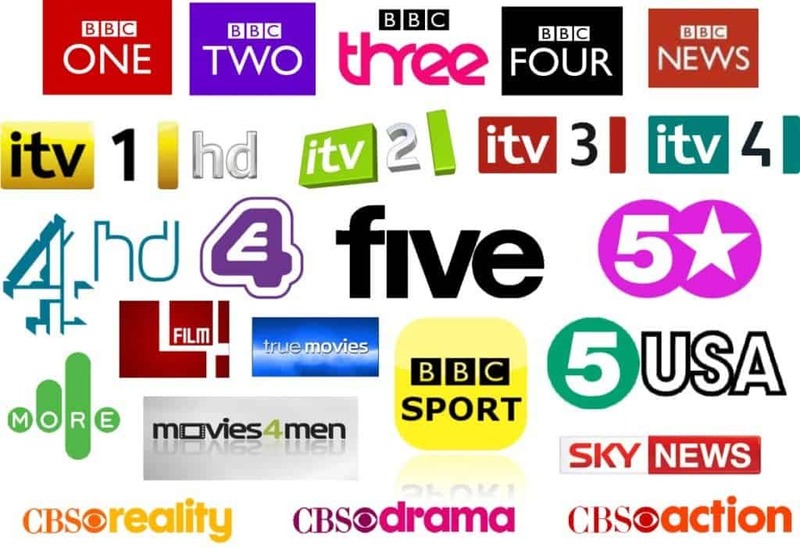 There are over 150 FREE channels available and this is due to increase Over the next few years around 200 Channels including HD and at some point 4K . 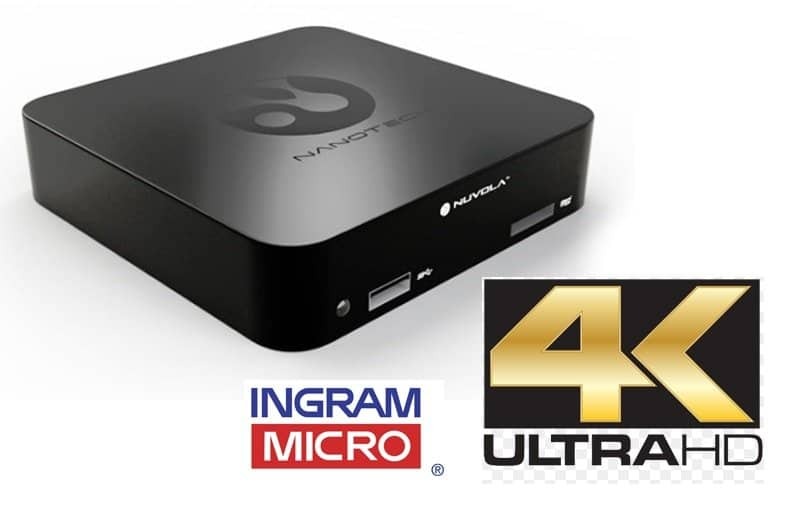 All you require is a Sky mini dish to be installed and is ideal for people who Live in a poor reception areas or have to get there TV signal from a Relay where they only get 20 – 30 channels. TV Aerials Horsforth love the great functionalities that are available such as built in TV guide, subtitles and audio description. 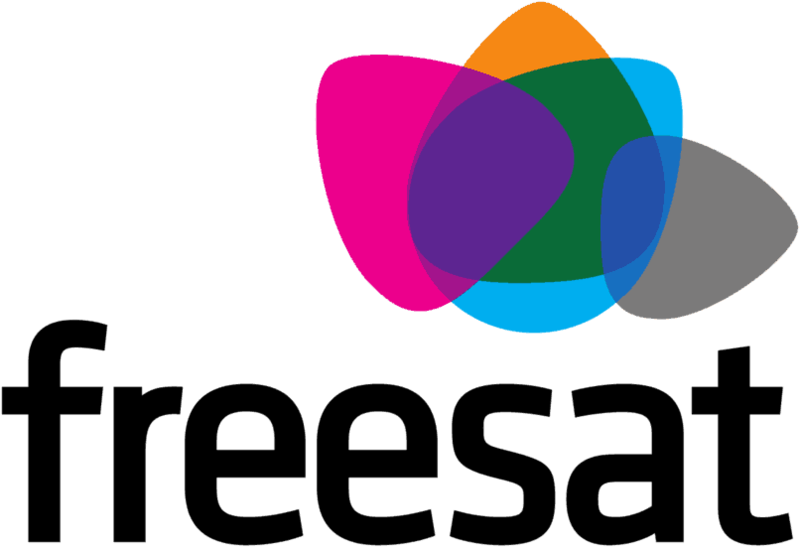 As the name suggests, Freesat is available without any subscription charges. There is just a one off fee for the Freesat satellite dish equipment and installation but the BBC has announced that their system will remain free forever. But unlike the Old Sky Freesat system, there is no viewing card required to unlock scrambled channels; in fact there is no card required at all, just plug into your TV and enjoy. So for more information on Freesat and also Freesat+ and Freesat HD please click on the link http://www.freesat.co.uk or just give Gary a Call at TV Aerials Horsforth. 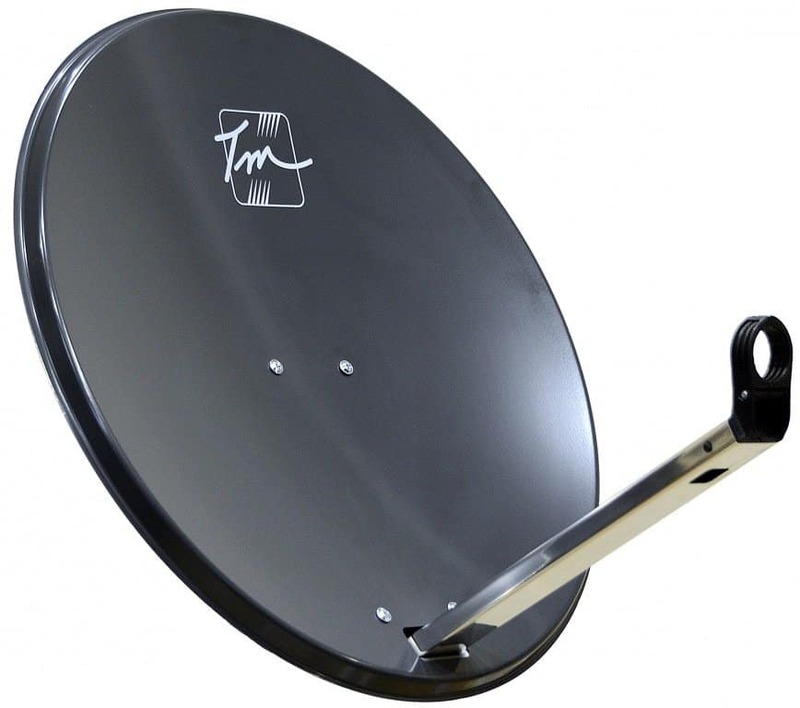 TV Aerials Horsforth are specialists at supplying the best in European and Asian Satellite Channels, with over 20 years in the industry and installing a range of high end satellite TV systems, capable of receiving European satellite TV we should be your first choice,. 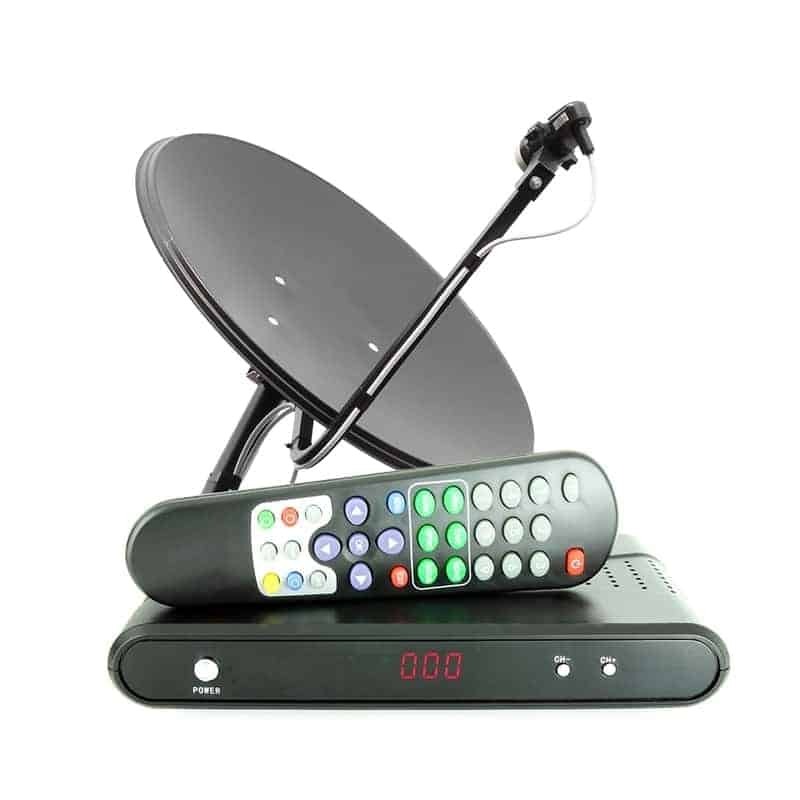 Furthermore TV Aerials Horsforth can tailor make any satellite TV system to receive a variety of languages and channels, such as; Italian, Arabic, French, German, Spanish, Portuguese, Russian Polish, and many more! TV Aerials Horsforth also employ a number of highly trained Motorised Satellite Specialists who can install a motorised satellite system to suit your needs. 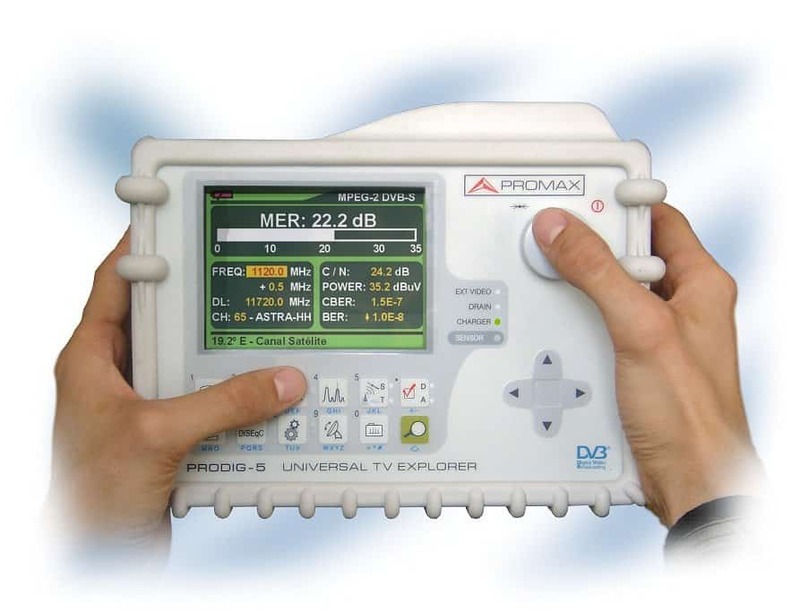 TV Aerial Horsforth can send out one of our Freesat installers or TV Aerial repair engineers to check the alignment of your dish and even show you the results using our specialist equipment, giving you a guarantee of quality workmanship and value for our services. So Book your Alignment Engineer at Aerial and satellites Horsforth Today. 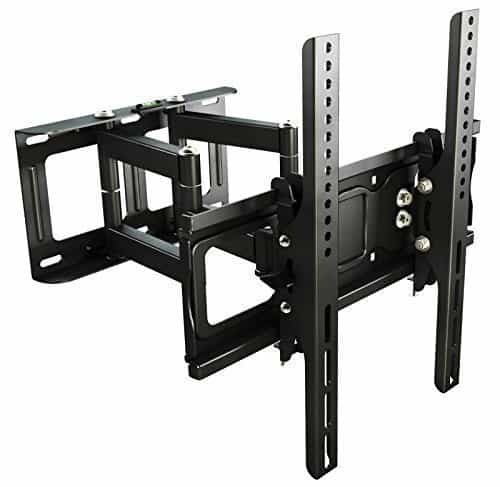 At TV Aerials Horsforth we install the best in Wall Bracket and have trained TV Wall Mounting installers that can be there in 24 hours to install your amazing new TV. As we know that once you have bought a new LCD, plasma or 3D television, you will want it in pride of place in your living room. ?Maybe you have bought a new TV to install in a home cinema?Perhaps you have bought a flat screen television for a games room or one of your kids’ bedrooms? Whether your new TV is going in your lounge, kitchen or bedroom, we can mount it for you.? We can discreetly hide cables and position your TV in the perfect viewing location, and we offer a same day service, professional engineers, and great prices. Get in touch with TV Aerials Horsforth today on 07834549340 to learn more about how we can help you mount your brand new television. At TV Aerials Horsforth we are the best in Security CCTV Camera Installations we offer amazing home CCTV systems that enable you to remotely monitor family members that may be left alone in the house and view your property remotely from wherever you are in the world. Remote access is compatible for use with the iPhone or other devices of your choice (Smartphone required – Android, iOS, and Windows). Theft is the number one issue for business owners and can cause severe financial loss across Horsforth. Whether it’s shoplifters or employees, installing a CCTV camera system gives business owners the opportunity to catch these individuals. 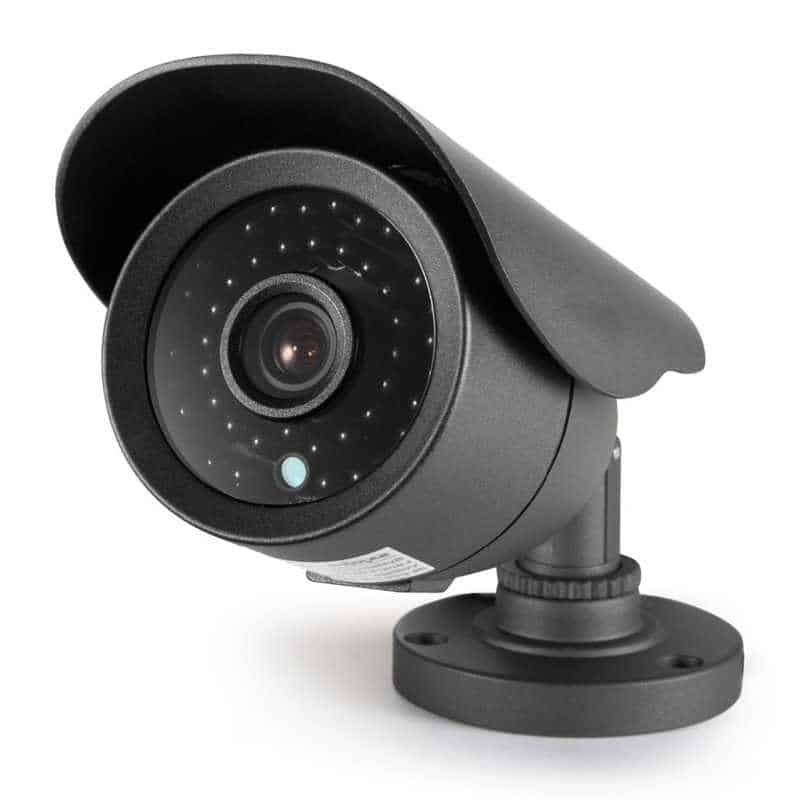 By Contacting TV Aerials Horsforth and installing an outdoor CCTV camera on your premises, you can reduce the risk of vandalism and possible damage to your property. These high quality CCTV systems can be tailored to suit your requirements and budget and include a free site survey and free expert advice, all at very competitive prices. All installations are carried out by qualified and experienced engineers based in Horsforth and a full demonstration of the system is given, with additional after sales support included with every installation by CCTV Camera Installers in Horsforth. Communal Satellite Systems are completely different in the way that they are planned compared to a domestic aerial or satellite system. But this is where TV Aerials Horsforth can help because it stands to reason that if one aerial is to be able to be used by 10’s, 100’s or 1000’s of people, all with perfect pictures and ‘transparent’ i.e.. it acts like your own aerial, then it needs to be matched up, balanced and made safe. Before consulting BT be aware that BT can charge you for visit and time-related charge if the fault is found within your premises, this may cost you up to £120 or more for one hour. Our Telephone Engineers at TV Aerials Horsforth will visit your premises and do a quick survey to give you the best Telephone and Broadband Repair, Installation, Maintenance Service. Our Horsforth Based Engineers also available to test your Broadband Speed to provide you the best Broadband Speed and repair or provide your better connection solution on Telephone and Broadband, Slow internet connections quickly for half the price of BT with no time restrictions. Please contact TV Aerials Horsforth for Telephone and Broadband Faults, Telephone Landline Faults, Cable Extension, Socket Installation, Cisco Phone Systems Installation, Maintenance, Modem and Switch Installation, Office Network Voip Phone installation and Connections, Telephone Cable wiring, Broadband faults, Cable extension needs in Horsforth. We are able to visit all Horsforth areas in the same day. With over 20 years of delivering home cinema projects, TV Aerials Horsforth help you choose from the vast array of equipment available on the market, we then design a home cinema system to suit your requirements and (importantly) your budget. 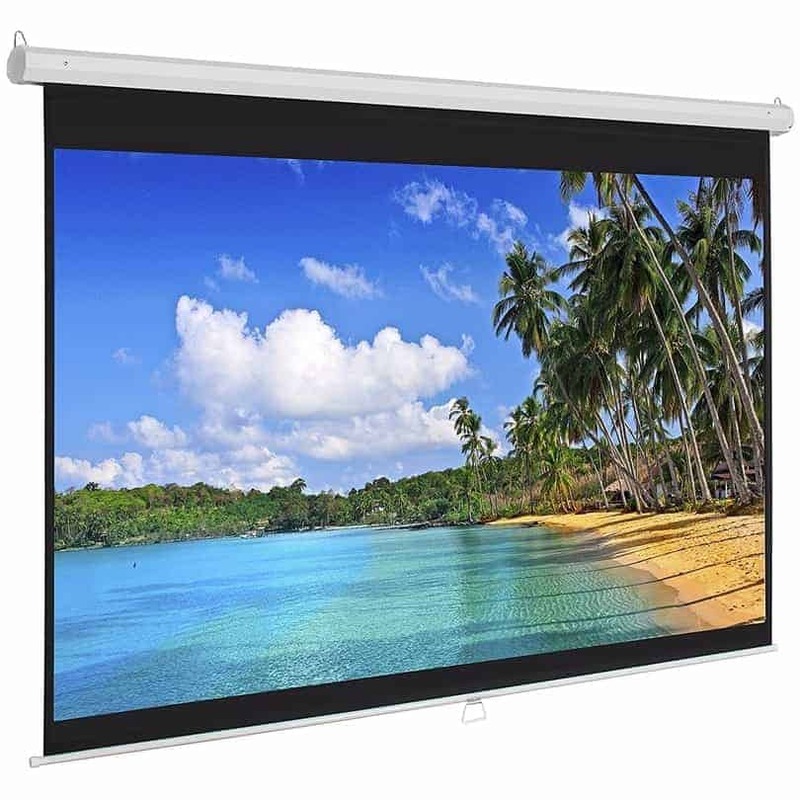 At the same time, a projector needs to be installed properly in order to work optimally, and that’s where we come in. TV Aerials Horsforth are the specialists in high quality projector installations in Horsforth. 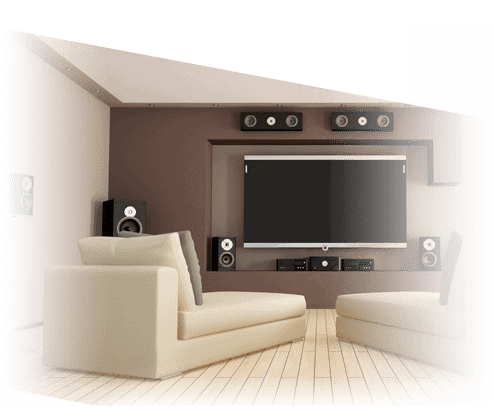 At TV Aerials Horsforth, we are well known for the effort that we put into each projector installation. 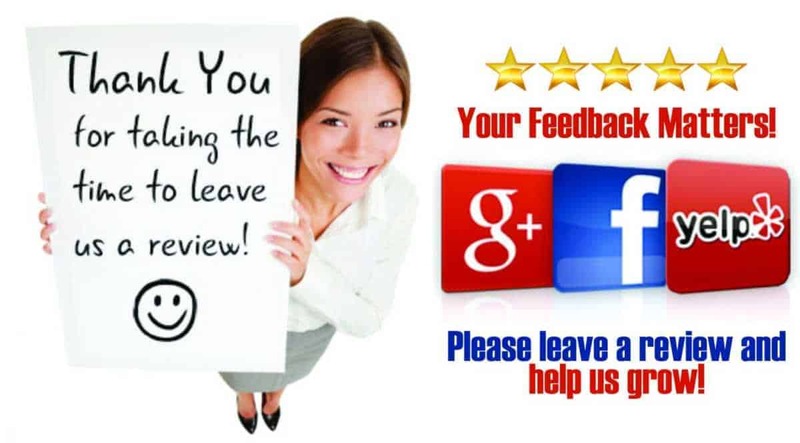 Horsforth businesses that we service appreciate that we take the time to properly get to know what their specific needs are, and how they’ll be using the projector. From that discussion, we’ll then be able to recommend the optimal set up that will allow you to get the most from your investment. HDMI multi Room Distribution Systems Installed by TV Aerials Horsforth are nothing but amazing, our products let you create any size of 4K or 1080p HDMI matrix using a 1 Gb network and Cat 5e/6 cabling, and can be implemented in residential and commercial installations across Horsforth. 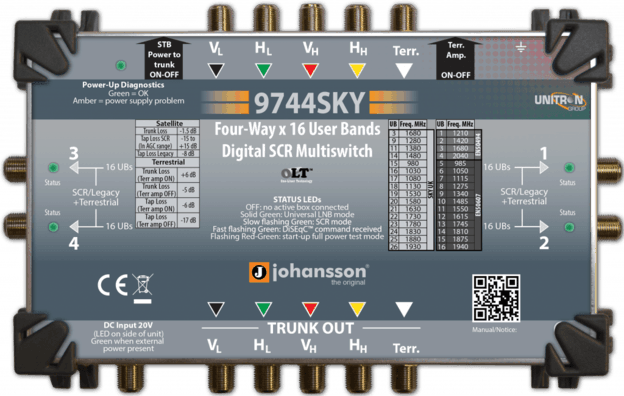 Any combination of inputs and outputs is possible, and the system can be easily expanded to accommodate additional sources and screens across your Home or Office. TV Aerials Horsforth is the audio visual industry’s award winning option for advanced HDMI distribution. Our products have been designed and engineered by a global team of AV specialists with over 25 years experience. Research highlighted the market need for an AV distribution brand that could deliver both industry leading performance and most importantly reliability. This has resulted in us developing a range of HDTV Distribution of 4K, Video over IP and HDMI solutions that deliver seamless AV integration within any installation environment. As an official HDBaseT adopter and alliance member, Blustream is firmly positioned at the forefront of this advanced technology. Through integration of the latest pioneering chipsets our TV Aerial Horsforth based engineers have developed the world’s most innovative range of AV distribution products. 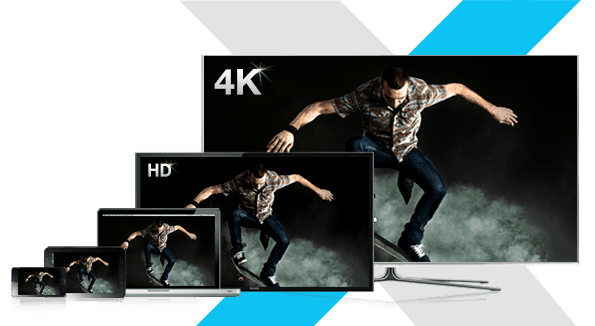 To put it simply, TV Aerials Horsforth 4K TV Systems allows you to distribute all your video sources such as Sky, Virgin Media, Blu-ray, Apple TV and your HD games consoles to any television in your home. With this technology you can also control the devices from every location using a remote control or an app on your smartphone or Ipad. For example: you can start watching a film in the living room, pause it then move to the bedroom and watch the end from the comfort of your bed. Maybe you want to relax on the sofa after banishing the kids to another room with a TV? Or distribute one video device to multiple TV’s around the home at the same time. Its simply Endless with our HDMI Multi Room Distribution Systems. Welcome to Sonos is the wireless HiFi systems where TV Aerials Horsforth can install audio components that let you stream all the music you love on earth, anywhere, no matter where it lives. TV Aerials Horsforth can start with one room and then expand anywhere to fill your home with room-filling sound. Access your library, music services and more than 100,000 free radio stations, podcasts and shows, blasting off the walls of every room! We specialise in service and installation of Sonos systems in the Horsforth area. 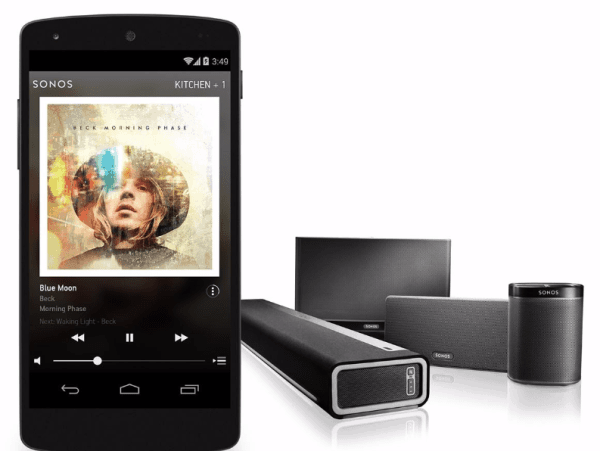 Our project managers can design and specify the perfect Sonos music system for your home or workplace, while our fully trained engineers are experts in installing, configuring and maintaining your Sonos music system. Transform any room into a state-of-the-art home theatre. Watch TV, access your movie collection, play video games and easily stream films from the comfort of your own home, TV Aerials Horsforth pride ourselves on a quick and professional service with no call out charges. One of the big questions that TV Aerials Horsforth is often asked is What is a Soundbar? A sound bar is the simplest way to improve your TV sound without adding a full 5.1 surround sound cinema system. 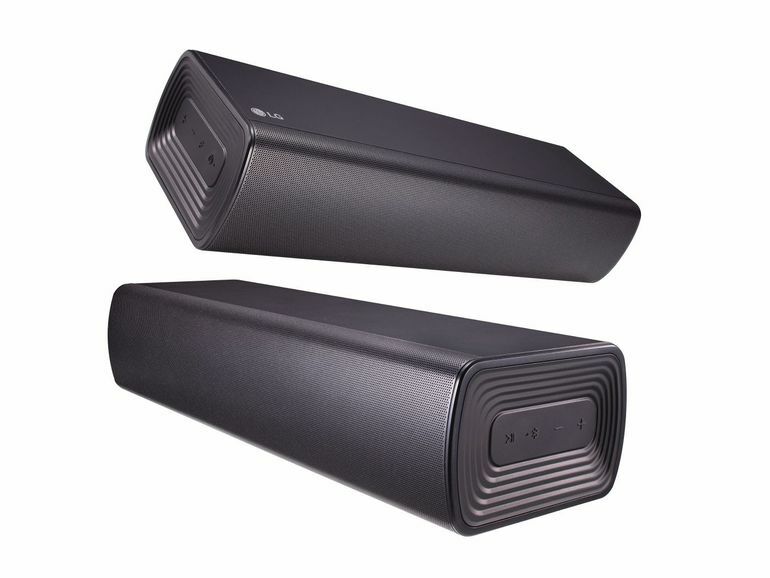 If you don’t have space or want to have a home cinema system, then the good news is a Soundbar provides an excellent alternative. Why not Learn more than book a free visit and quotation by Aerials Horsforth. 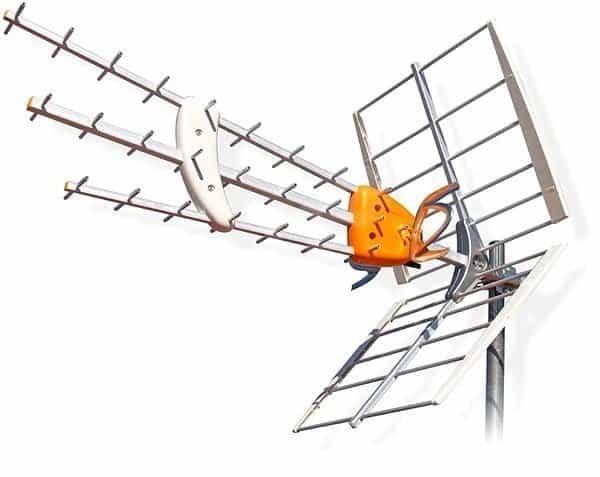 To ensure you get the very best reception out of a radio TV Aerials Horsforth is your first choice because it is wise to fit an aerial to the outside of your home. 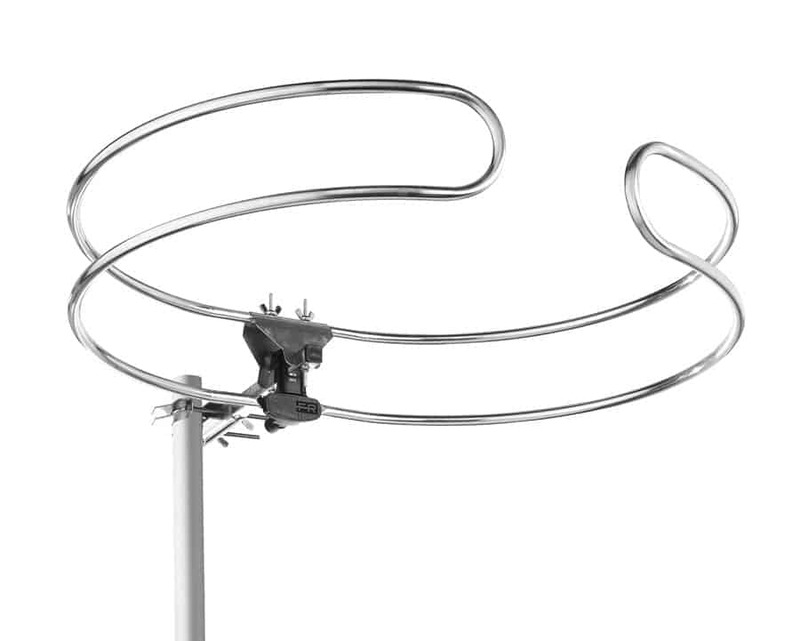 If you want to receive FM radio or DAB then we’ll provide you with a multi-element (directional) FM aerial and point it at the nearest Digital transmitter that is transmitting all the BBC stations. 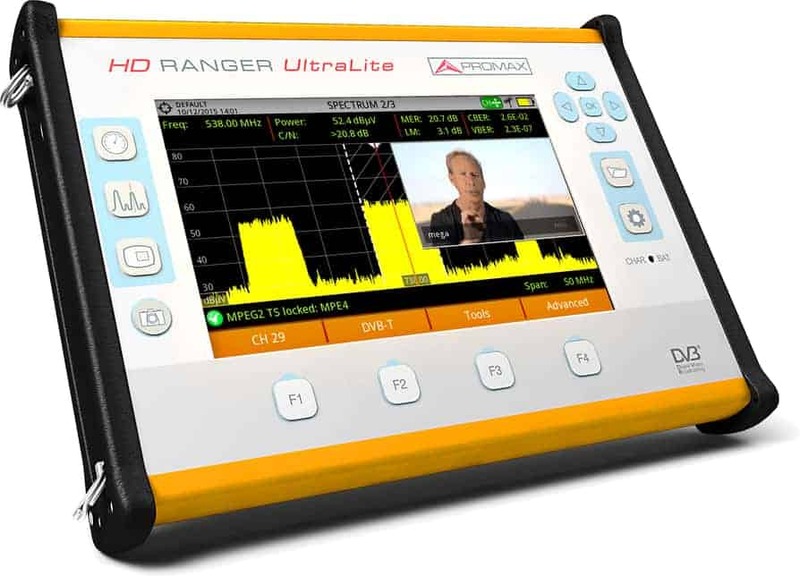 Alternatively if it’s DAB you’re wanting, the TV Aerials Horsforth can help you by fitting the very best DAB aerial we can to ensure that you receive the strongest DAB signals your location will allow. At TV Aerials Horsforth we pride ourselves on the fact that our pricing is extremely competitive. Our engineers also believe that we offer clients true value for money. Our Aerial technicians are skilful and highly experienced at fitting and installing FM and DAB radio aerials, so you’re guaranteed that the job will be done properly first time around with no mess. At TV Aerials Horsforth we comprehend that Cat 5e and Cat 6 cabling creates the main framework to your home, office and communications systems. DATA Cabling Services Horsforth are specialists in installing turnkey Cat 5e and Cat 6 cabling. We are happy to consult, organise and plan within each establishment, we can also test and investigate. Our Cat 5e and Cat 6 cabling engineers offer a reasonable and cost effective full end to end cabling service which conveys genuine feelings of satisfaction for IT Managers, Architects, Project Managers and residential clients alike throughout Horsforth. With TV Aerials Horsforth we ensure a system that is customised to meet both the property and the budgetary needs of your home or business. CAT5/6 Data cabling is fundamental for most modern day organisations within most cutting edge working establishments. Television Aerials Horsforth can give a total end to end cabling service which can be incorporated into the existing workplace framework or installed as a stand alone system.